Email a video to info@swimmingtechnology.com and Dr. Havriluk will analyze the video and provide feedback via Skype. Underwater video or above water video can be analyzed. Remote video analysis is an excellent way to stay on track in between clinics or to jump start technique work before a camp. Work with Dr. Havriluk 1:1 in Richmond, Virginia. 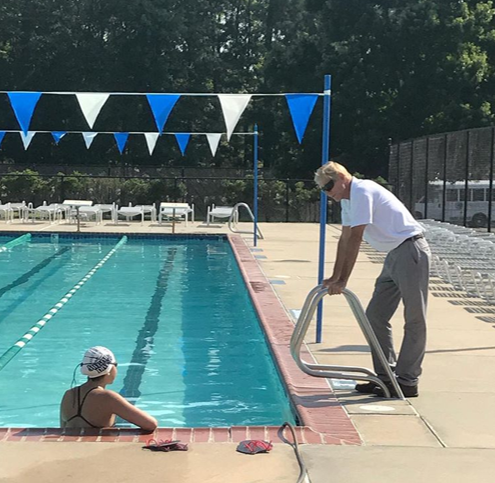 Private instruction can include a combination of pool and classroom instruction and can be scheduled on weekdays or weekends, schedule permitting. Listed fee is for a 2-hour session. Private Aquanex analysis sessions with Dr. Havriluk are offered in Richmond, Virginia. 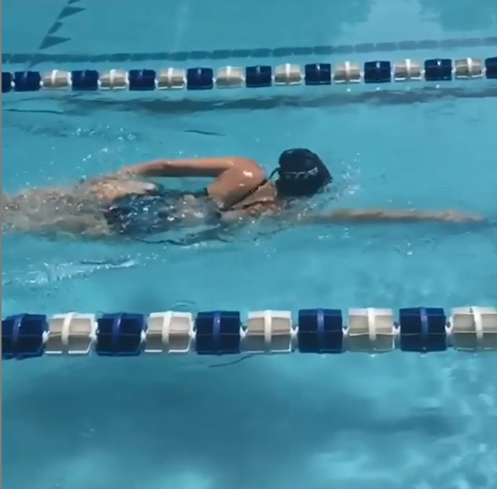 Each swimmer receives a playback version of the Aquanex software and a copy of their individual files. Listed fee is for a 2-hour session. 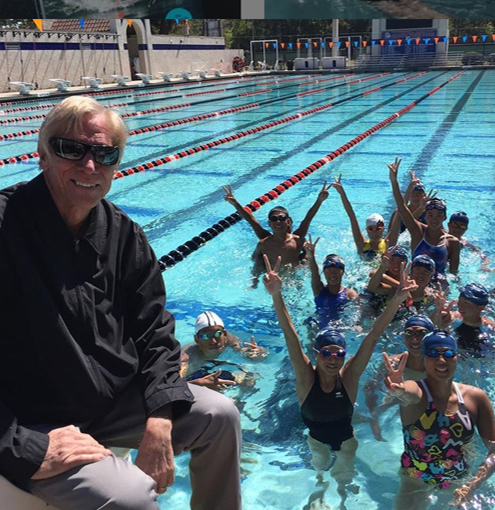 Host a SpeedWeek swim camp, instruction and/or analysis clinic at your location, conducted by Dr. Havriluk. Listed fee does not include clincian’s travel expenses, accomodations or per diem. Contact us for an all-inclusive proposal.